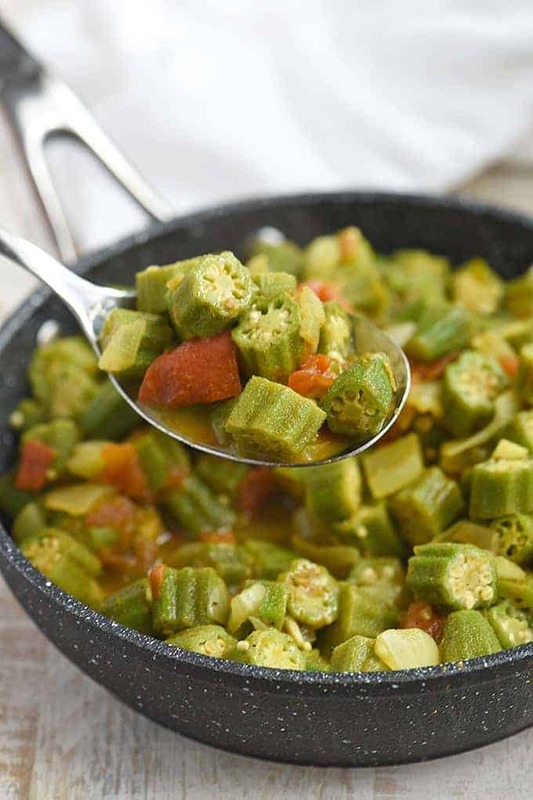 Curried Okra with Tomatoes is a delicious vegetable side dish for any meal. With sliced okra, juicy tomatoes, and fragrant spices, it’s tasty as it is healthy! 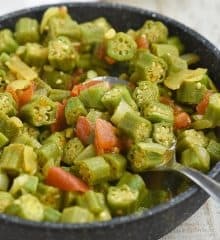 Okra is my all-time favorite, and I can seriously eat a good pound or two in one sitting, especially if they’re breaded and fried to a golden crisp. So when I found this curried okra and tomato, I was eager to try it. 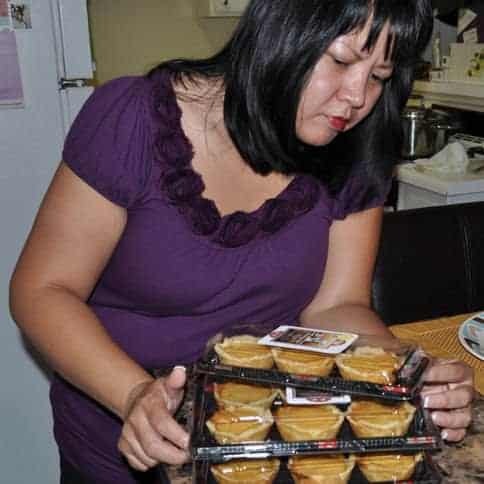 Good thing I always have a good stock of the vegetable in my fridge because I had the dish ready to enjoy in minutes without having to rush to the supermarket for ingredients. The recipe was indeed delicious and worth my excitement. It’s a keeper! I paired the smothered okra with steamed rice and daing na bangus for lunch, and the combination was pure heaven! Choose bright green and firm but tender okra. Break off the end to check for freshness; it should snap rather than bend. Avoid pods that look shriveled and have brown spots or blemishes. Pick ones that are about 2 to 4 inches long. As the okra matures and grows in length, it can turn hard and fibrous. Very young okra have white seeds; brown and dried pips may be a sign of over-maturing. Do not wash the vegetable until ready to use. Store in a loose paper bag or plastic bag in the refrigerator for up to 4 days. 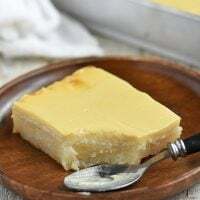 To freeze, arrange in a single layer on a baking sheet, freeze until firm, and transfer to an airtight container. Okra fingers are mucilaginous and usually release a thick, gluey substance when cooked. 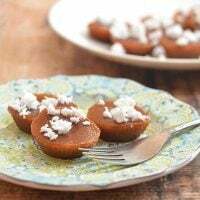 This characteristic “goo” contains soluble fiber as well as helps thicken stews such as pinakbet or gumbo, but the slippery texture, however, can be offputting to some. 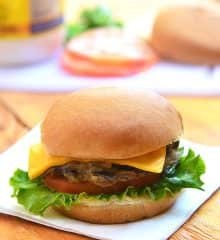 Check my tips below on how to cook these ladies fingers (almost) slime-free. Use young pods; the older the okra, the more slime it produces. Make sure to rinse and dry thoroughly as the moisture increases viscosity. Flash fry in a small amount of oil on high heat before adding to the recipe. 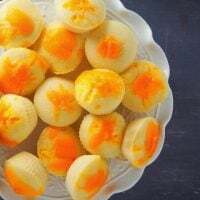 The acids in the tomatoes help control slime production, but you can also try soaking them in a mixture of vinegar and water for about 30 minutes or spritzing with lemon juice prior to cooking. 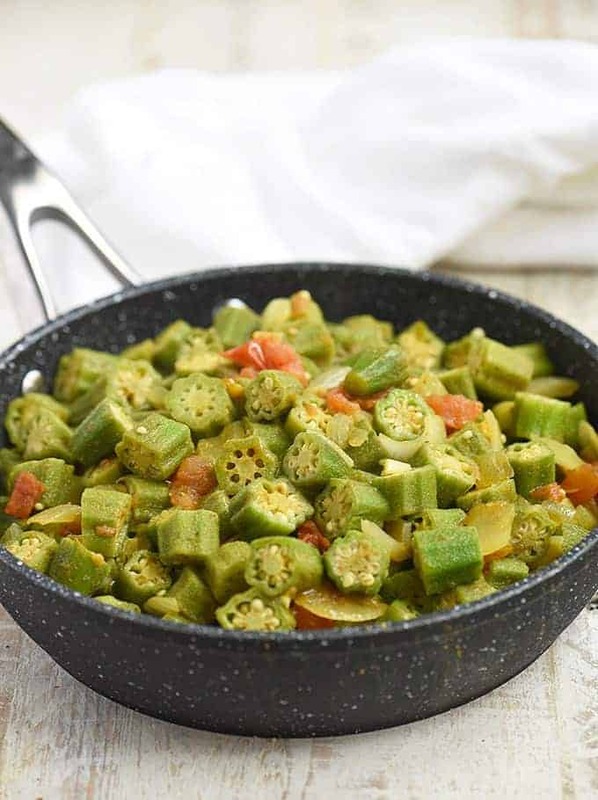 Curried Okra with Tomatoes is a delicious vegetable side dish for any meal. 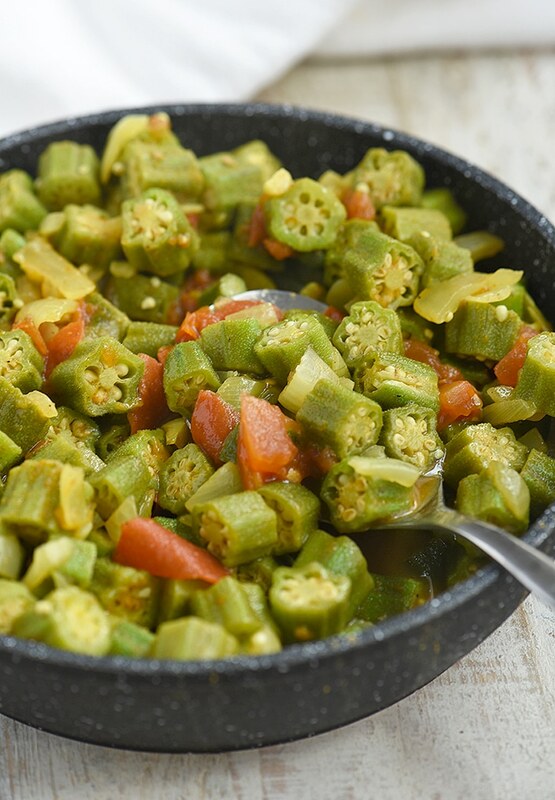 With sliced okra, juicy tomatoes, and fragrant spices, it's tasty as it is healthy! Rinse the okra and pat dry. Trim the ends of the pod and cut into horizontally into about 1/2-inch lengths. In a wide pan over high heat, heat oil. Add onions and garlic and cook until softened. Add tomatoes and okra and cook, stirring regularly, for about 2 to 3 minutes. Add curry powder, chili powder, and salt and pepper to taste. Stir to combine. Add water and bring to a simmer. 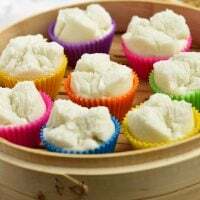 Lower heat, cover, and continue to cook for about 10 to 15 minutes or until vegetable is tender. Serve immediately.